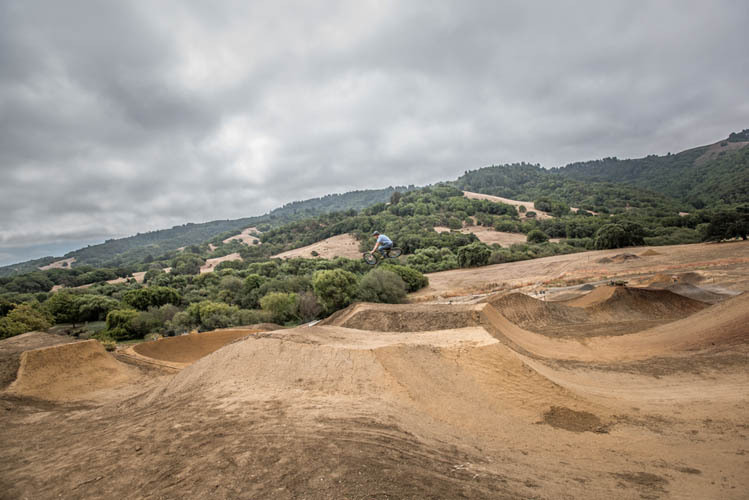 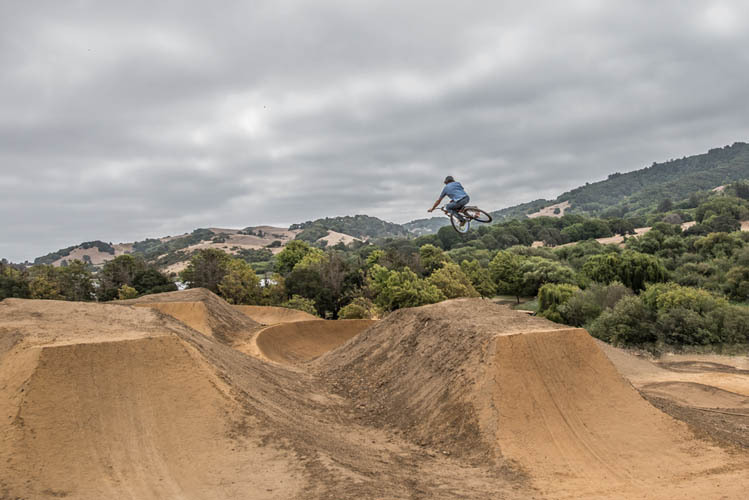 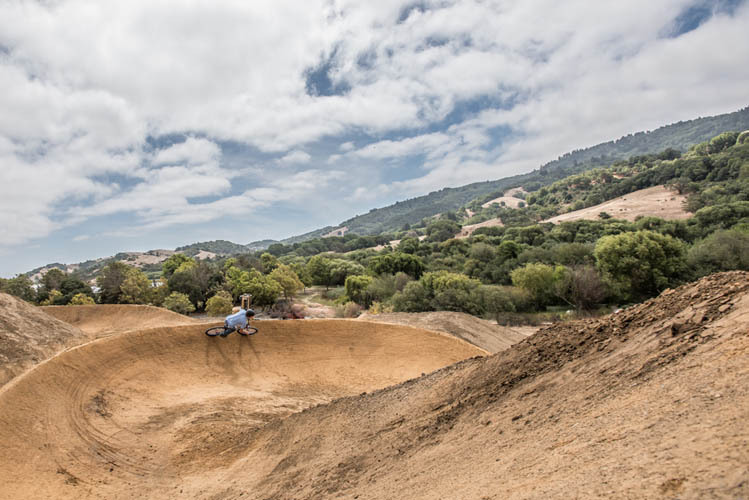 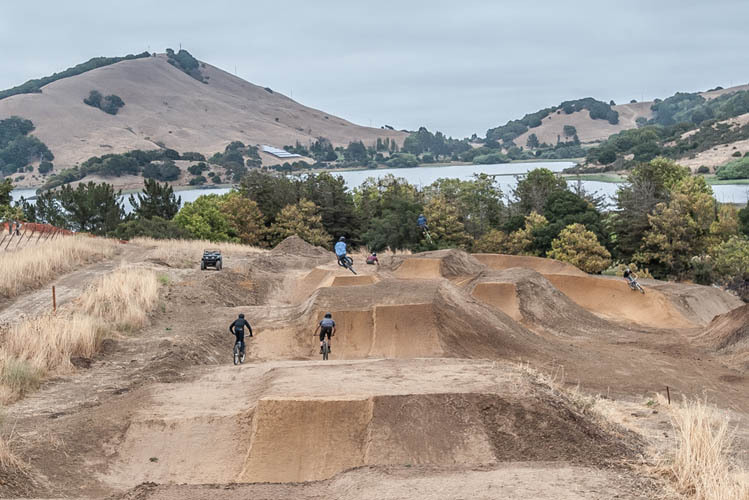 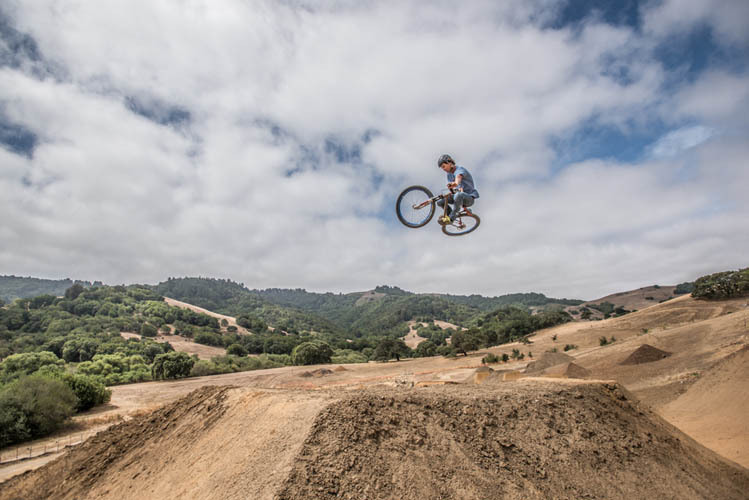 The Stafford Lake Bike Park, approved several years ago by the Marin County Board of Supervisors, will begin construction this spring, thanks in part to the Friends of Stafford Lake Bike Park. 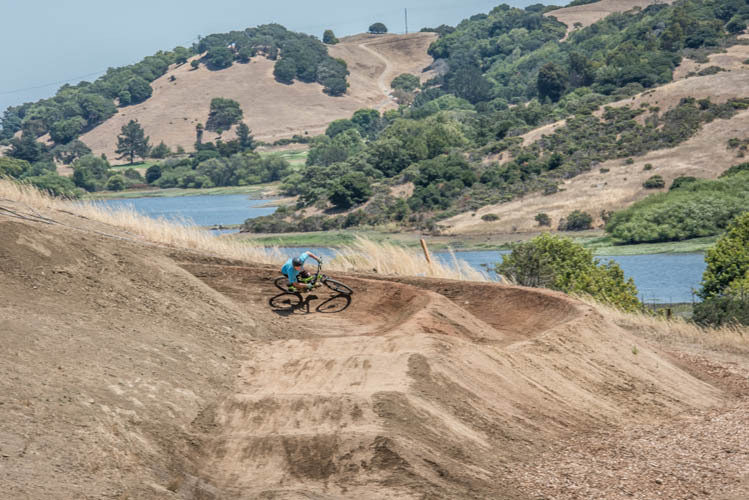 Marin County Parks and Open Space has designated 17 acres for a bike park within its Stafford Lake County Park in Novato, CA. 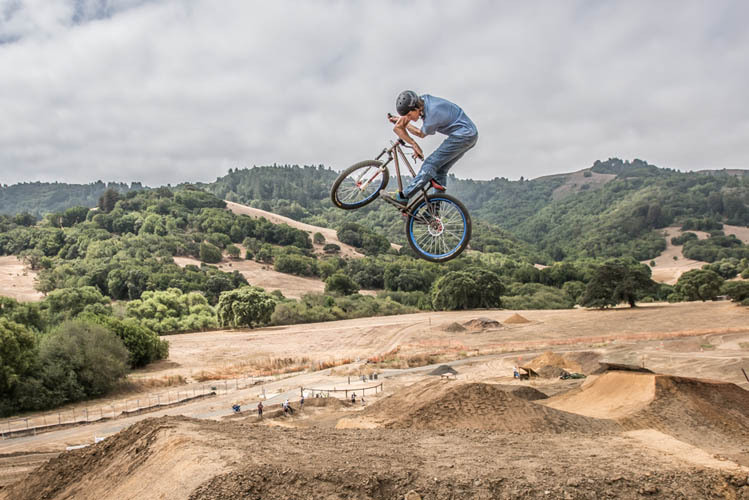 It is intended to provide a bicycle riding area for the public designed for riders of all ages and skill levels, beginner through expert. 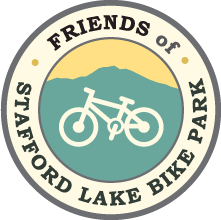 The facility is designed to promote a community of learning and advancement while providing safe, fun and exciting bike riding experiences. 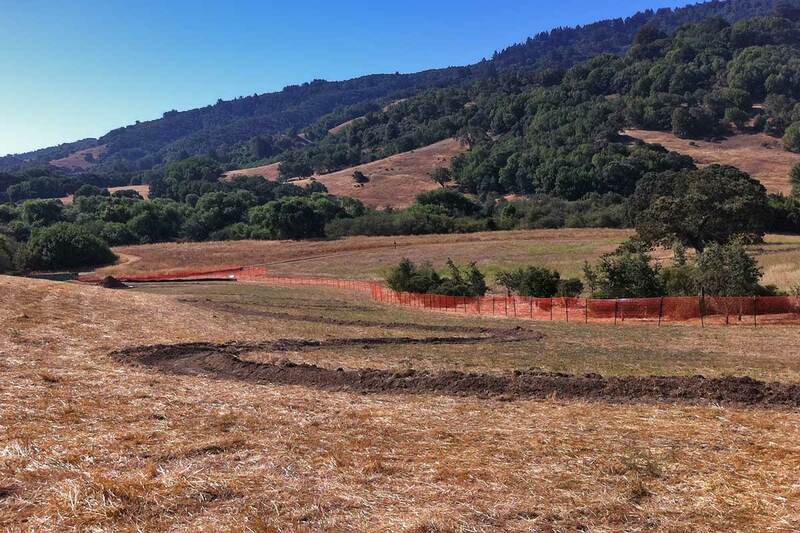 Marin County Parks has agreed to construct the project in two phases. 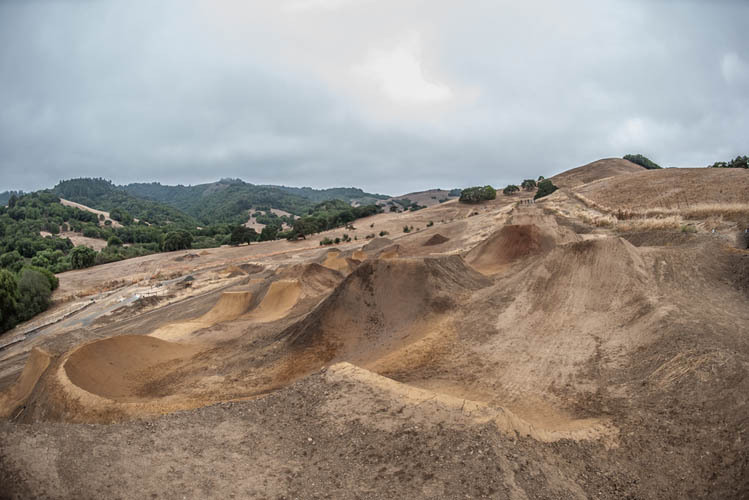 Phase I will include parking, bathrooms and entry plaza facilities and, most importantly, various pump tracks, A-lines, skill progression zones and a dual slalom course. 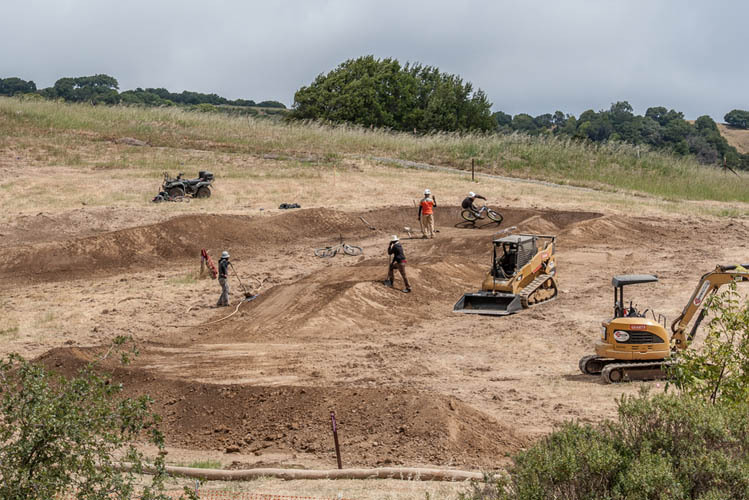 Phase II will complete the park and include a gravity zone, an advanced pump track, a terrain park and an observed trials course. 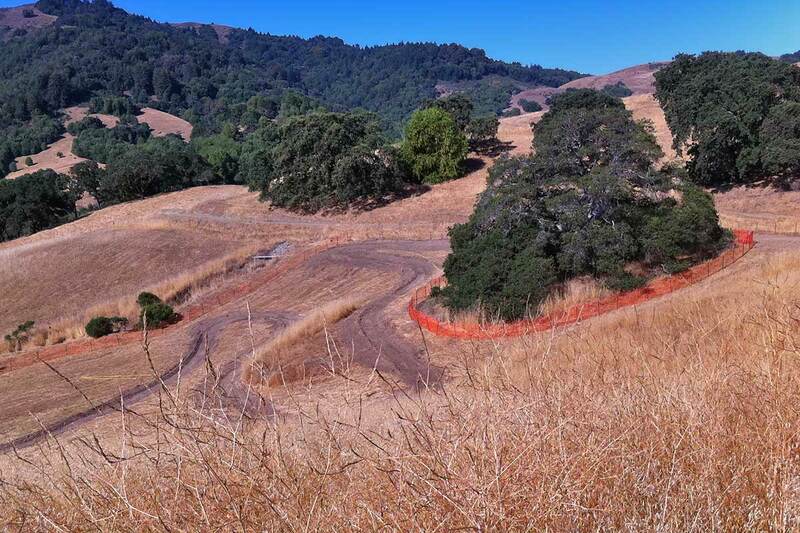 The park is being developed through a public-private partnership, the first of its kind in Marin County. 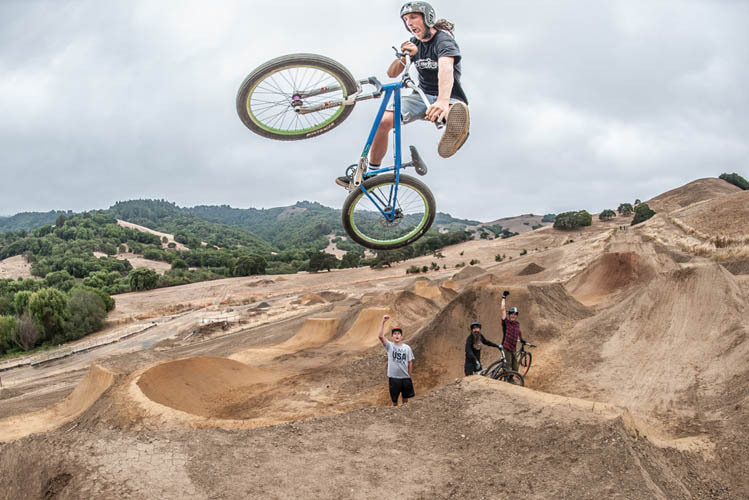 Local companies such as Mike’s Bikes, WTB, Clif Bar, RAB Motors and Lagunitas have join forces to make the park come alive. 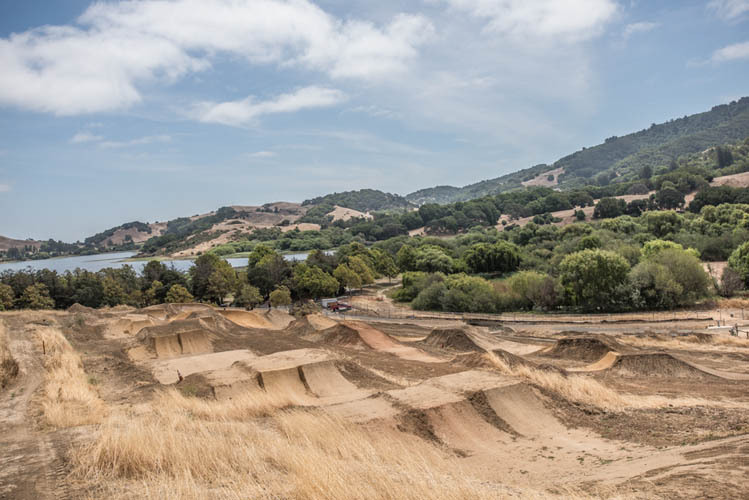 Two local family foundations have also contribute funds to the park for its construction. 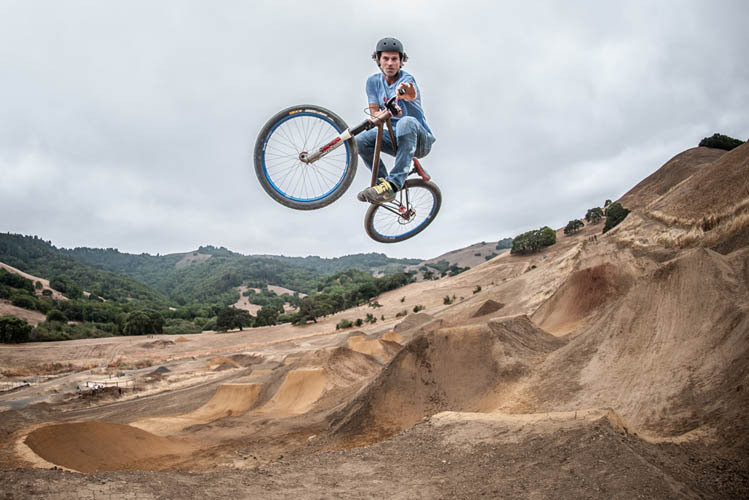 In addition, there are several other large bike companies tee’d up to ensure success in Phase I. 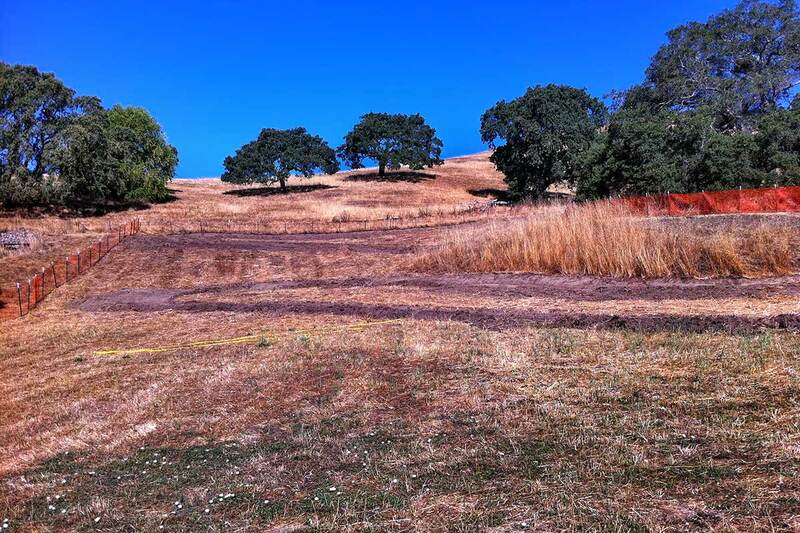 Phase II will begin in the Spring of 2015. 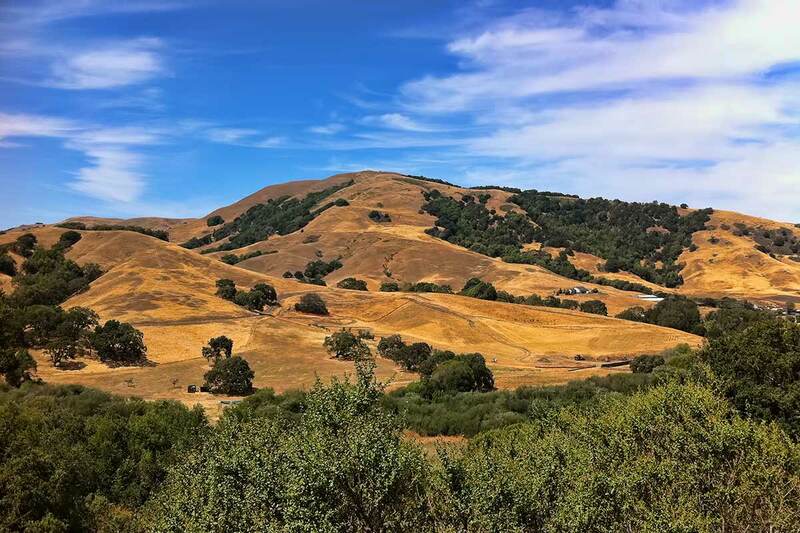 Additional funds are still needed for this Phase II. 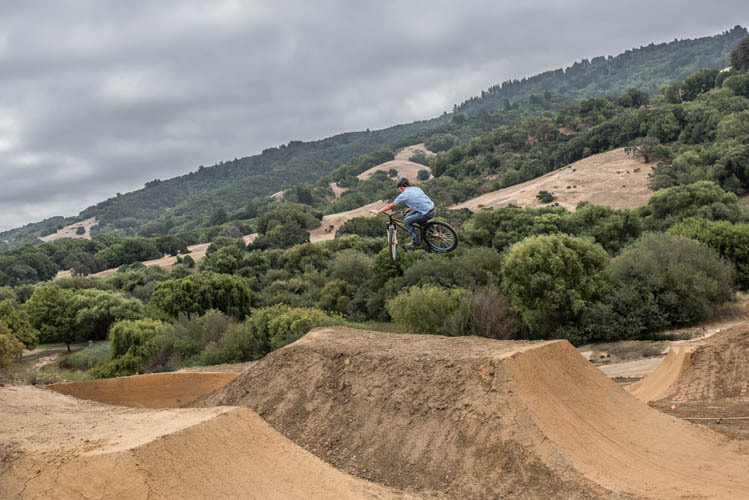 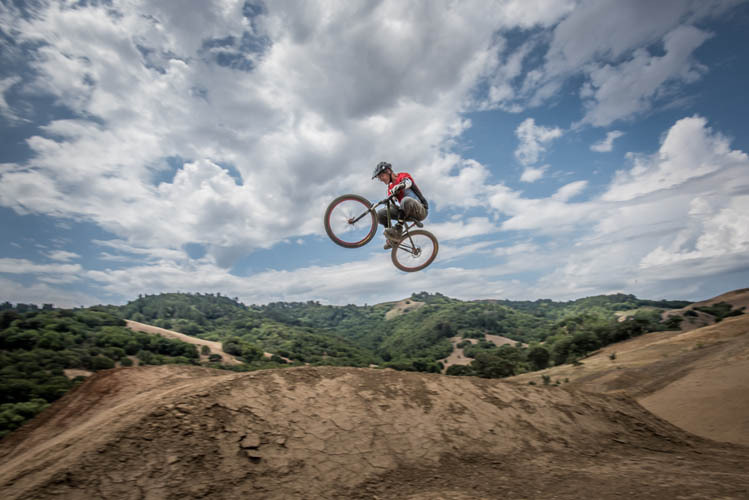 The Friends of Stafford Lake Bike Park were recently selected as one of the twelve finalists for the Bell Build Grant sponsored by IMBA.